I love all things sparkly during the holidays. 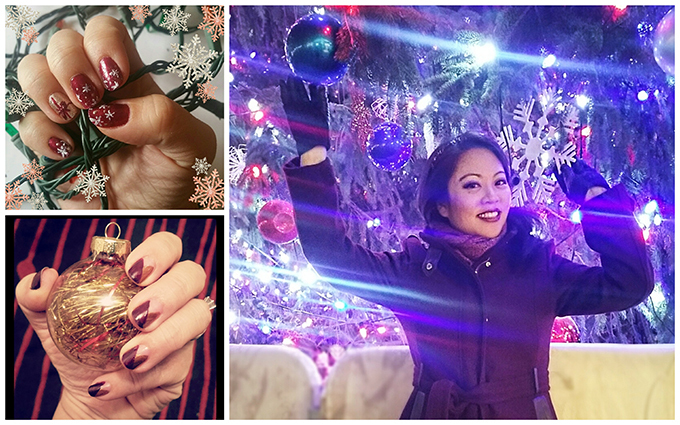 My favorite color combinations for holiday style are burgundy, red and gold. I like those colors in my fashion, accessories, even my cocktails. Maybe because I grew up in Canada and my high school was named after the first Prime Minister, Sir John. A. Macdonald, a Scot, but I love a good tartan. Plaid says Christmas to me. My favorite new plaid jacket is a sculpted piece courtesy of Byron Lars. 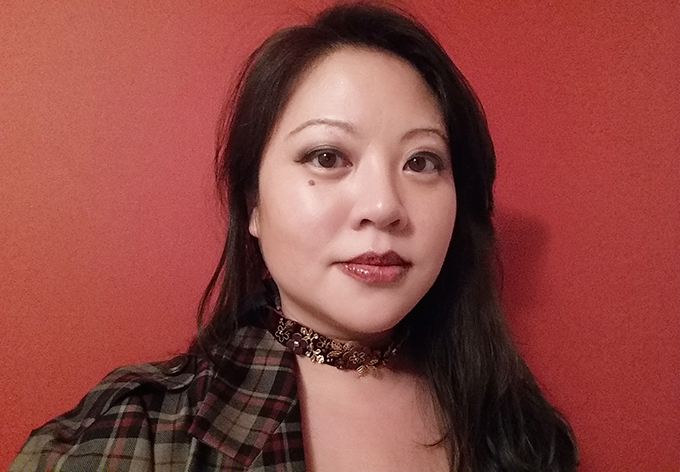 I paired it with velvet and gold embroidered choker from my Weng Meng collection. My holiday makeup always has a M.A.C. lipstick as a part of it, I have been a loyal fan since college. Today is was their holiday themed "Spice it up" shade. Outdoor fashion, I treated myself to a Cole Haan coat of burgundy wool and gold details. I have tried a few nail art options. The first is a snowflake and gift wrap design. I started with Essie's Swing Velvet as a base red, then Sally Hansen's sparkly ombre. I used a white Essie nail polish and a toothpick to draw in the most simple snowflakes. For the gift wrap nail, I used a base of gold nail polish and the Sally Hansen Ombre sparkle again. I used the Swing velvet to draw in the ribbon. I spent the weekend in Upstate with some old friends. We decided to have a great night in decorating cookies and cocktails. I created what I call the "Liverpool Lovebomb" to commemorate the evening. 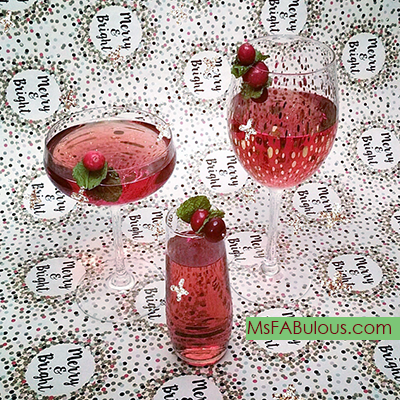 It was the perfect holiday sip! Mix the cranberry, vodka, Creme de Cacao and Cointreau in a shaker with ice and fill your prettiest cocktail glass halfway. Top the rest of the glass with Prosecco. Garnish with fresh cranberries and mint.